The author uses such vivid and descriptive language that I actually felt as though I was Pippa’s invisible work partner. 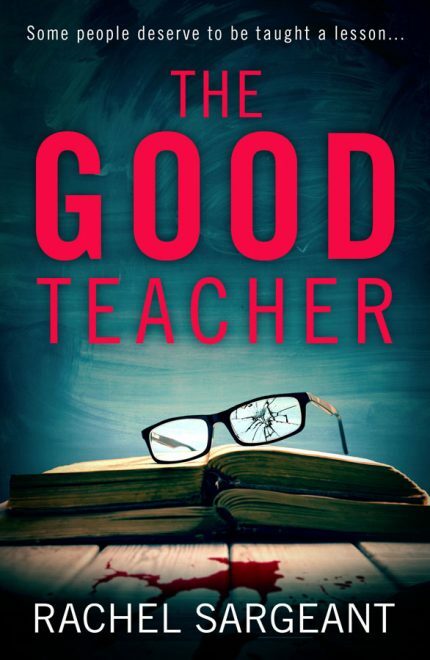 I’d recommend The Good Teacher to anybody who enjoys well-plotted crime novels with a domestic drama feel to them. It’s a fun, scream through-in-an-afternoon type of book. After reading The Good Teacher, it is safe to say that Rachel Sargeant is the newest author to be added to my list of automatic must reads. I liked Pippa and her team. The rivalries, the jokes and the loyalties were all convincing.